Dive into these 4 great titles and get your read on. Sometimes you just need to sit down and enjoy a good book. Luckily, you have this expertly curated list of some of the best somewhat-new books out there to get started with. Whether you're looking for romance, mystery, a celeb memoir or a good non-fiction, this list has something for everyone! "The Hate U Give" is one of the best novels out there right now. 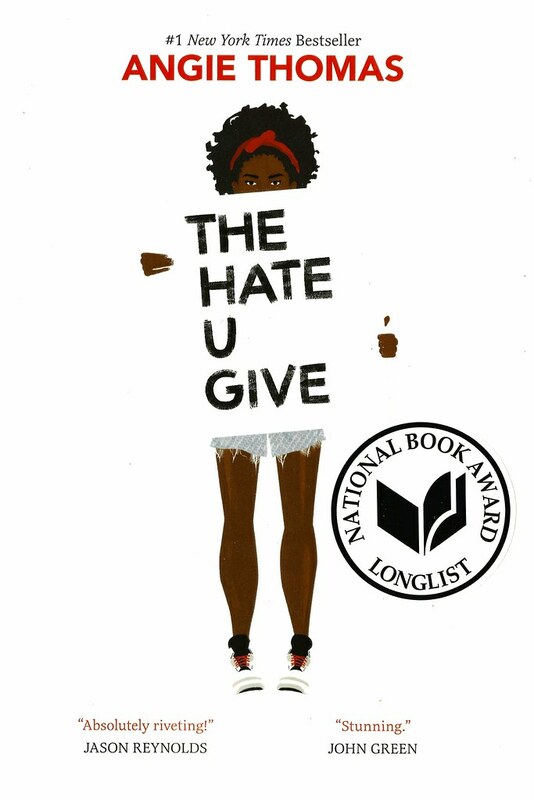 This novel is by Angie Thomas and follows Starr, a black 16-year-old girl who witnesses the shooting of one of her best friends and pursues activism after being rocked by his death. This incredible novel has been made into a feature film starring Amandla Stenberg that's in theaters now! Make sure you read the book before you see the movie. This high school thriller is about a group of students who all get sent to detention. While in detention, one of their fellow classmates dies, and the students who were with him in the classroom all come under investigation for the murder. 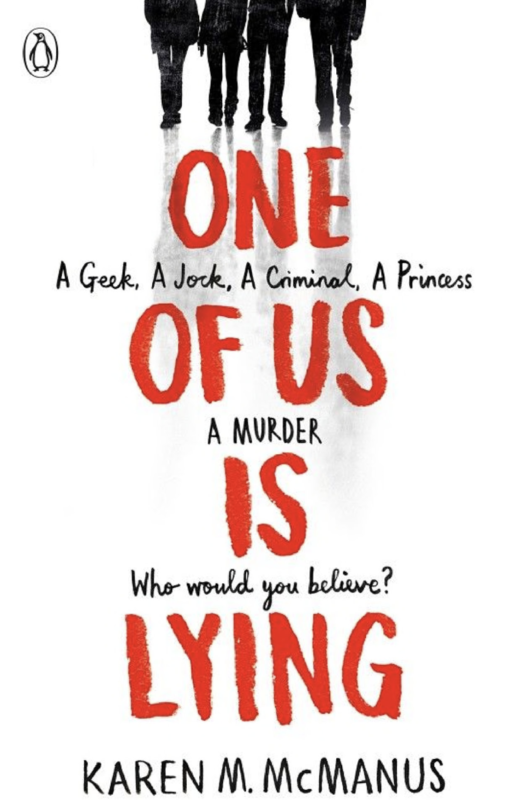 Follow this mystery as investigators discover clues, the students under suspicion navigate the fallout togethe,r and you end up finding out who was behind this murder. 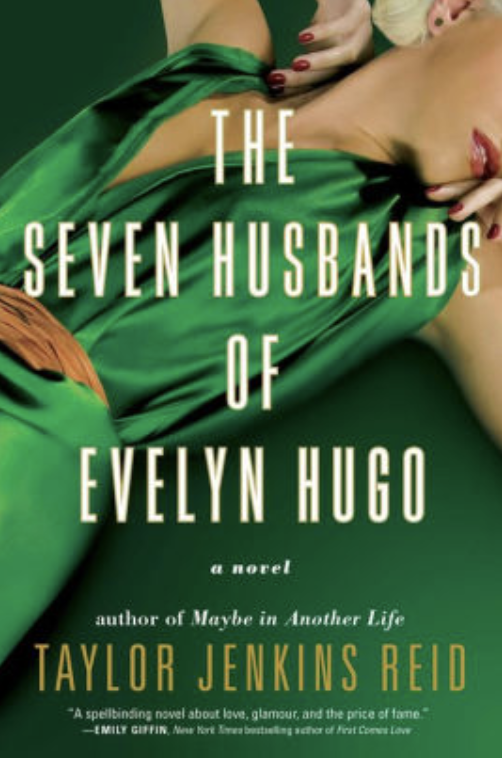 This novel is about a fictional Old Hollywood top movie star named Evelyn Hugo who had seven different husbands over her lifetime. Evelyn is 79 now and is not going to live much longer, so she grants her extremely coveted final interview to an unsuspecting journalist. This journalist gets to know and love Evelyn— however, the story comes full circle when you learn how the two are connected. Amy Poehler is a QUEEN, and this autobiography dives into her life from childhood all the way to the present. With fun anecdotes, guest chapters by fellow celebs who are important to her, extremely valuable life lessons, and stories about the shows and movies she's been in, you won't want to miss this book! Once you start, you'll want to immediately eat it up right to the last page.